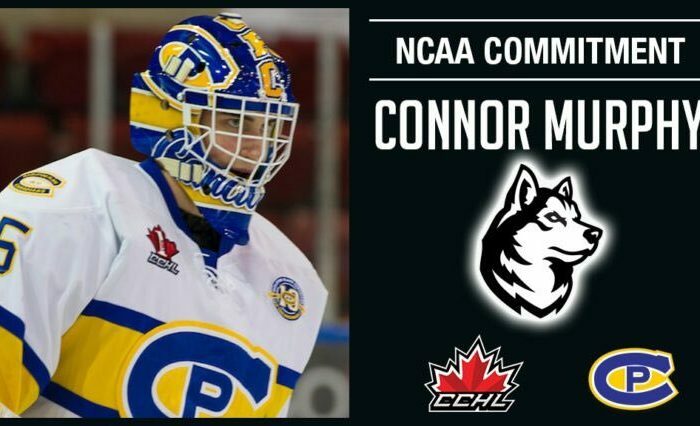 This weekend the Northeastern Huskies look to put an end to their recent scoring woes – and their two game losing streak – with a home and home series with the Warriors of Merrimack College. 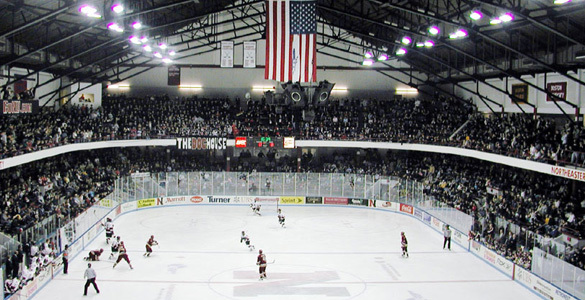 The two teams are one of the pairings that will play three times in Hockey East play this season, with the third game taking place in two weekends at Lawler Rink in North Andover. Entering the weekend, Merrimack has an overall record of of 2-7-3, with a 1-4-1 mark in Hockey East that leaves them tied for last place in the conference, though with a game in hand on fellow 3 point squad Vermont. Junior goaltender Drew Vogler took over the net at the start of the season after Colin Delia abruptly joined the Chicago Blackhawks organization late in the summer, but was benched after six winless games with a save percentage of .875 and a GAA north of 4. Freshman Logan Halladay was expected to be the next man up, but instead it’s Craig Pantano who has brought stability to the Warriors, with a 2-3-1 record and much more respectable .908/2.65 goaltending since. 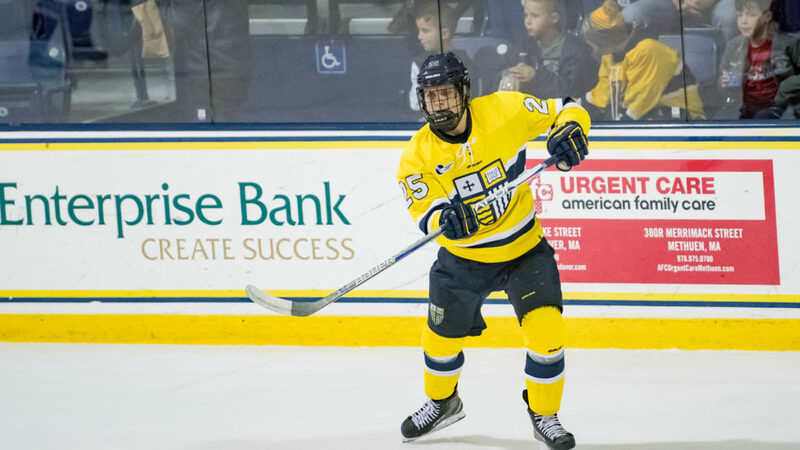 Pantano played all 65 minutes of a 6-6 tie with Providence last time out as Merrimack blew a 5-1 lead, but regardless, he’ll likely play both games this weekend unless the Huskies put a lot of goals past him early. Looking at the skaters, Merrimack’s group has posted a solid if slightly below average 49.8% Corsi for this season, with a slight dip to 48.9% in close situations. But both the shooters and the summation of the two goaltenders have played a bit below average, shooting 8.4% and allowing goals at 11.1% clip for a 97.3 PDO. So while Merrimack isn’t good (30 SOG/game for, 31 SOG/G against), they’re not quite as bad as their record would indicate either. On special teams, the Warriors have drawn 5 more power plays than their opponents so far (57-52), but have allowed 15 goals on the advantage compared to just 13 goals scored. That makes for a respectable 22.8% power play but a near-disasterous 71.2% penalty kill, a weakness that has undoubtedly played a big part in the poor record for a Merrimack team that has 3 ties and 4 one-goal losses (excluding empty net goals) this season. Their forwards are led by seniors Brett Seney (4-7–11, 4 game point streak) and Jace Hennig (5-8–13), plus junior Ludvig Larsson (4-6–10). But the Warriors aren’t very deep beyond that, with only one other five point scorer (Sami Tavernier) and only one forward beyond him (Tyler Irvive) with more than two points on the season. One interesting note though is the scoring (or lackthereof) from a pile of names that Huskies fans will recognize from Merrimack teams of the past. 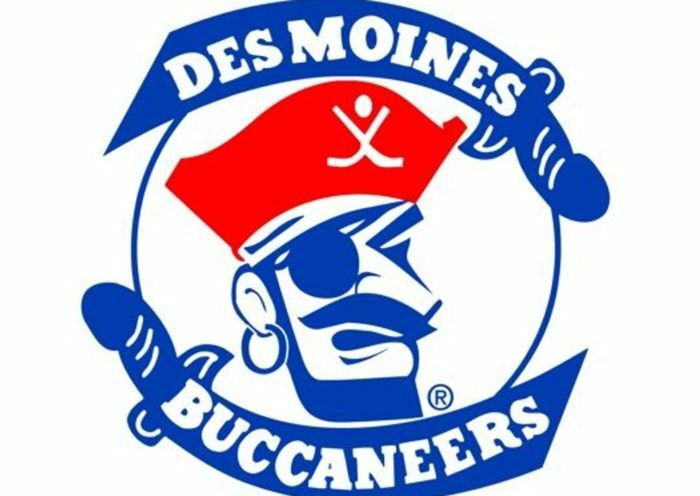 Derek Petti, Logan Coomes, Alfred Larsson, and Matthieu Tibbet have combined to score just one single goal this season despite taking a combined total of 85 shots on goal. Add in Michael Babcock and the five forwards total 2 goals on 148 attempted shots. So while the team as a whole isn’t great, they are still generating 30 shots on goal every game and only scoring 2.5 goals on them (10th in HEA), and a number of players likely should have scored a lot more often than they actually have so far. Their top two defensemen have been a bright spot for scoring though, with senior Jared Kolquist and last year’s breakout freshman Jonathan Kovacevic combining for 20 points from the blue line. Three more upperclassmen (Alex Carle, Marc Biega, Aaron Titcomb) make this the most experienced and likely best defense unit the Warriors have put together in a number of years, but still not a unit that would rank in the top half of the conference, as their 31 shots allowed per game indicate. Those high shot numbers against combined with average-to-below-average goaltending have the Warriors at 3.5 goals against per game, a mark that ranks last among Hockey East teams. Overall, Merrimack probably isn’t a team that should only have 2 wins so far, but some bad luck offensively combined with an experienced defense that still just isn’t up to snuff, along with instability in net on multiple levels, leaves the Warriors a team that can hardly get out of its own way. Lawler Rink is a difficult place to play, and normally coming away from the series with 2-3 points would be an okay result. 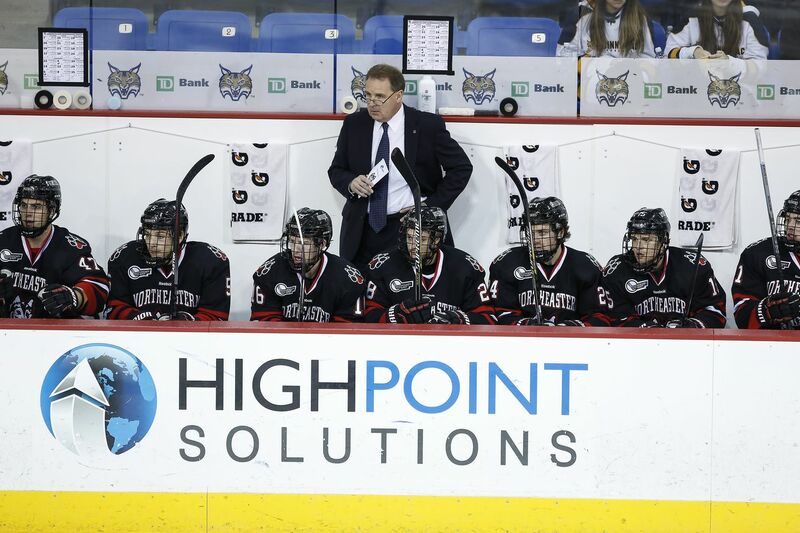 But the Huskies have lost back-to-back conference games including a big letdown against UConn and sit at 25th in the Pairwise and 6 points off the lead in Hockey East. So a sweep of Merrimack to get back on track is almost necessary at this point, moreso than it ever should be just as the calendar moves over to December.